Join us at LCA XIX! from the nuts and bolts of the science to ethics and communication. 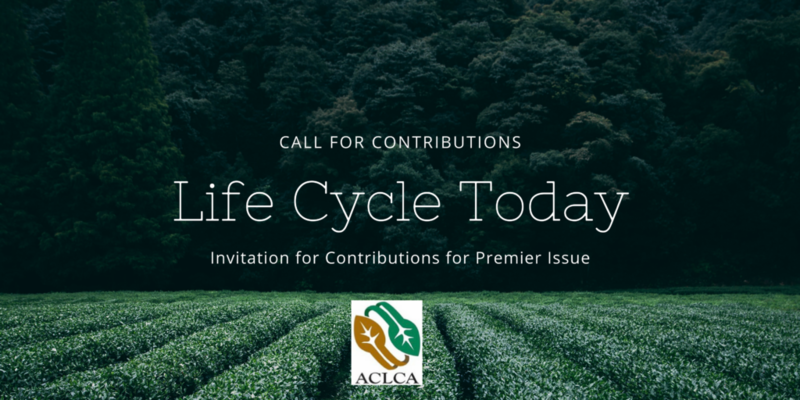 ACLCA is a non-profit membership organization that brings together diverse organizations with a stake in the implementation and application of LCA. 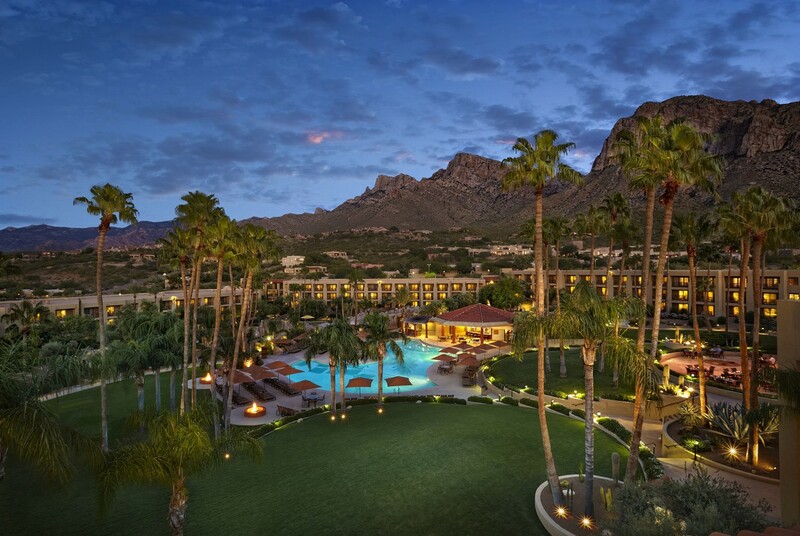 ACLCA also produces the LCA annual conference–the largest LCA meeting in North America–along with monthly webinars, member newsletter, certification programs, and active Industry, Education, Policy, Product Category Rule (PCR) and Certification Committees. Join us for ACLCA Webinars. 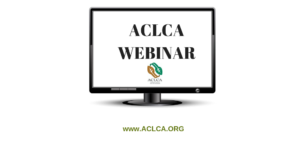 ACLCA hosts webinars that spotlight innovative approaches to accelerating the implementation, and building capacity and knowledge in environmental LCA. Check out all the topics and experts we have lined up. 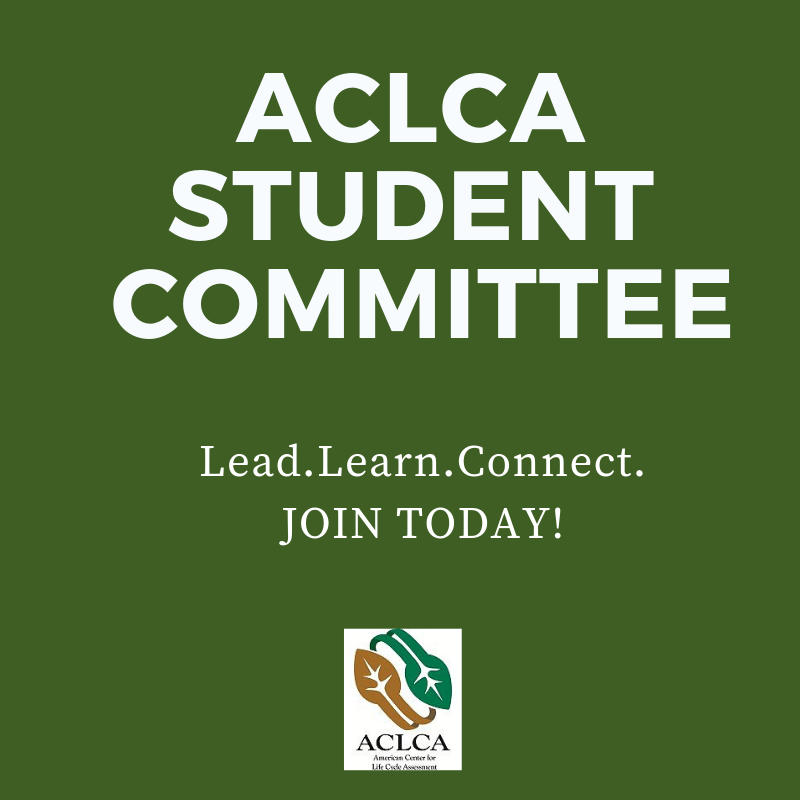 ACLCA’s Student Committee was created to provide a voice for ACLCA student members and to represent student interests within ACLCA. Find out more and join today! BY BEING A PART OF THE ACLCA COMMUNITY.